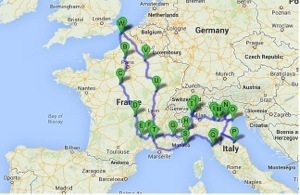 In less than two weeks, we are setting off for a 3 week jaunt into Europe. 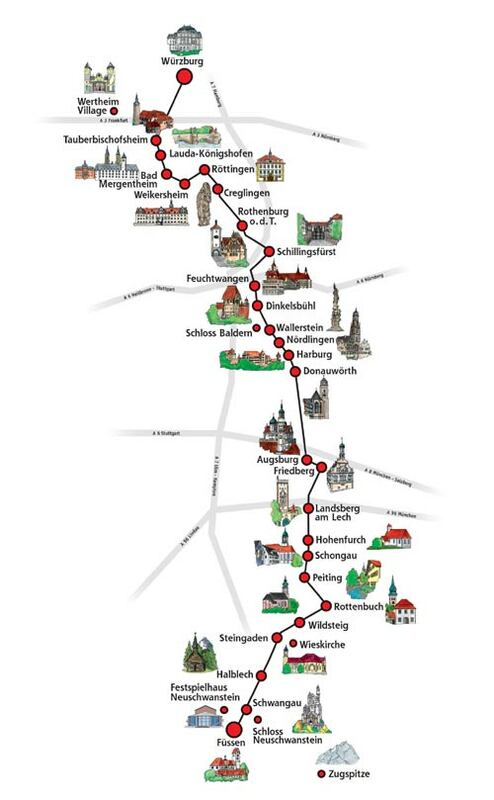 We booked the tunnel ages ago, but didn’t really have any plan, we just knew that we wanted to do Northern Italy, Venice and Pisa. I’ve been reading lots of blogs, books, etc and tonight we have come up with this rough plan…. We set ourselves a challenge. 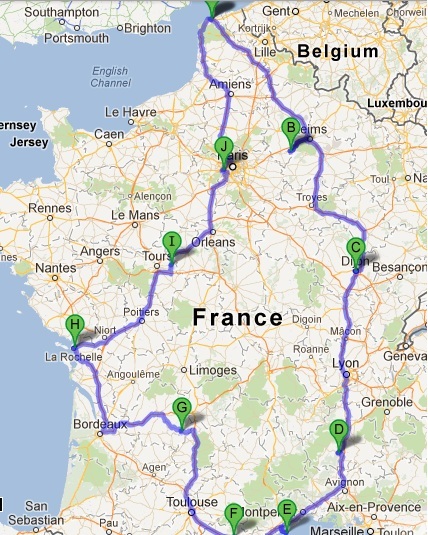 How much of France could we see in 2 weeks. The answer: just under 2000 miles worth! Have a look at our map- I think we did a rather good job, don’t you?! 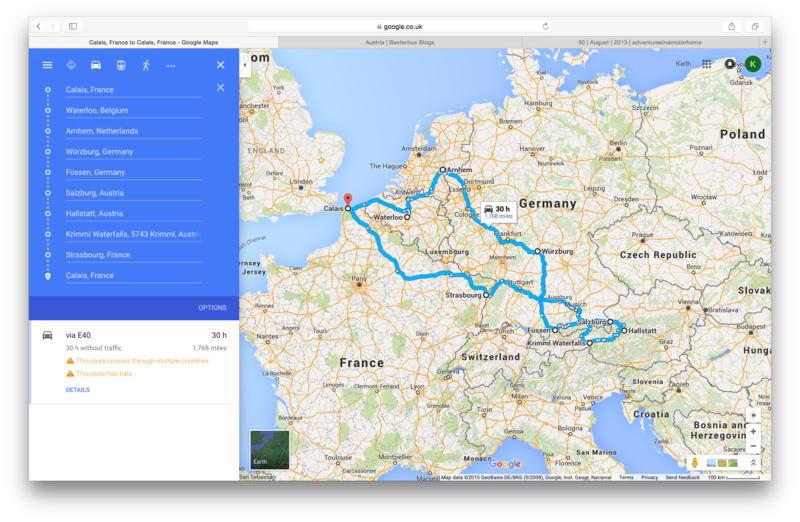 I’m going to try and do this methodologically: Here goes…..
Fab journey down and a very exciting experience pulling up onto our first official France Passion site. We didn’t really know what to expect, we just knew we had to say hello. I set about in my best french, and managed to get us some water and a pitch. I was quite impressed with myself. 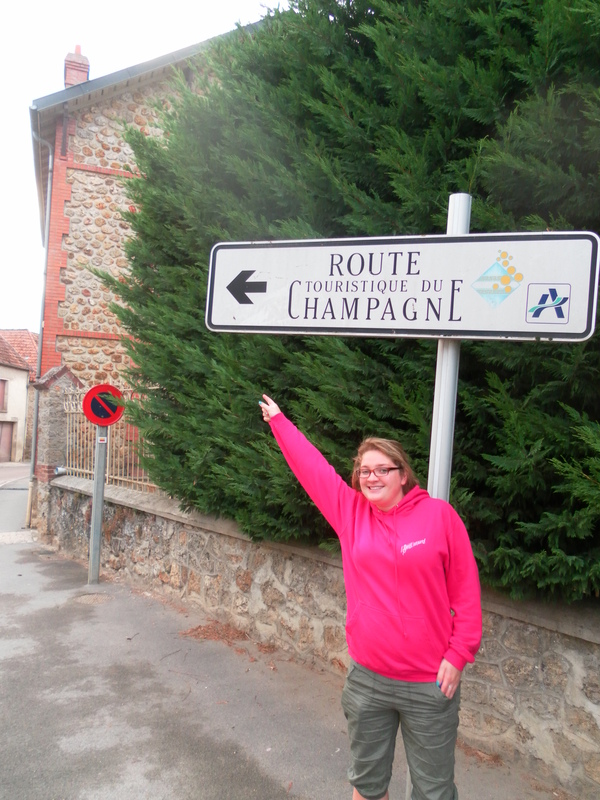 We also managed to establish that they made their champagne in their back garden and we could meet “monsieur” for a tasting at 6pm. It was so exciting. At 6pm the man knocked at Daisy’s door and off we went. He spoke a little english, and I attempted some french. Between us we coped and before we knew it we had done a tour of the factory and were sat with his family in his tasting celler trying out all the champagne. MAN IT TASTED GOOD. REALLY GOOD!!! We bought a few bottles, at a bargain price of 10 euros each. Keefy reckoned it was better than the stuff he had had in Claridges back in his old life. I thought it was the bees knees. Monsieur picked us some fresh figs off his fig tree to take on our onward journey, we slept like a log and it was an absolutely perfect start to our adventure. 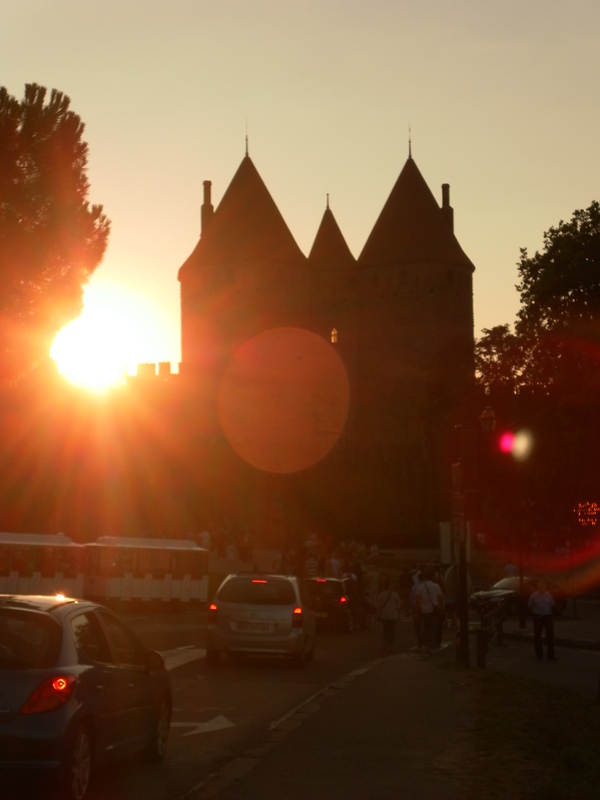 Day 2- Champagne region to Dijon. We stopped at another French Passion site somewhere near Dijon. I was absolutely hanging from the champagne tasting but it didnt stop us pulling up at another vineyard. 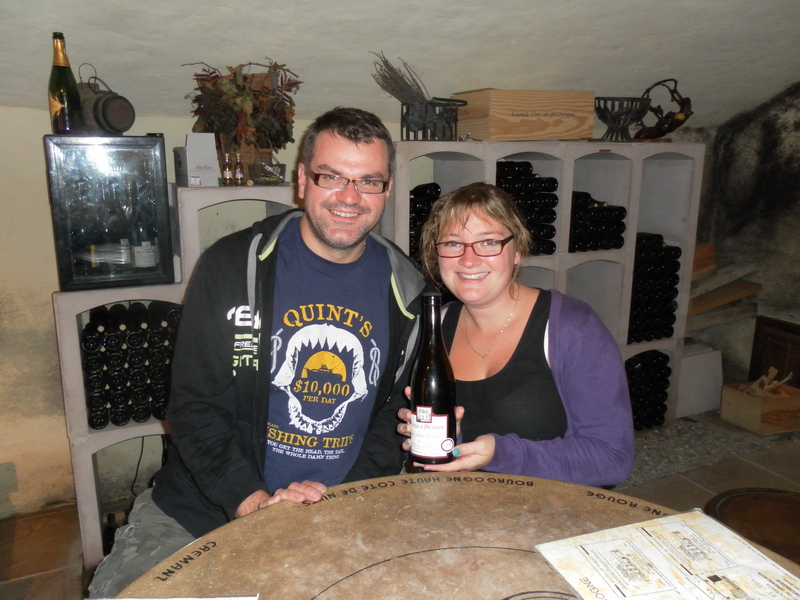 It was LASHING down with rain, so we thought the best place to hide was the tasting cellar…. hehe. Hair of the dog and all that. My goodness, the wine was to die for. We purchased a few bottles at the bargain price of 4 euros each I think. Absolutely yum tastic!! There was a massive storm that night and we watched an English family attempting to slide there way onto the field at about 10pm. They had done the journey from Dover to there in one. The looked KNACKERED poor things. They were even crazier than us! To cut a long story short. This was the BEST DAY EVER. The reason is because we missed the turn off on the motorway in the pouring rain. Yes you read that right. 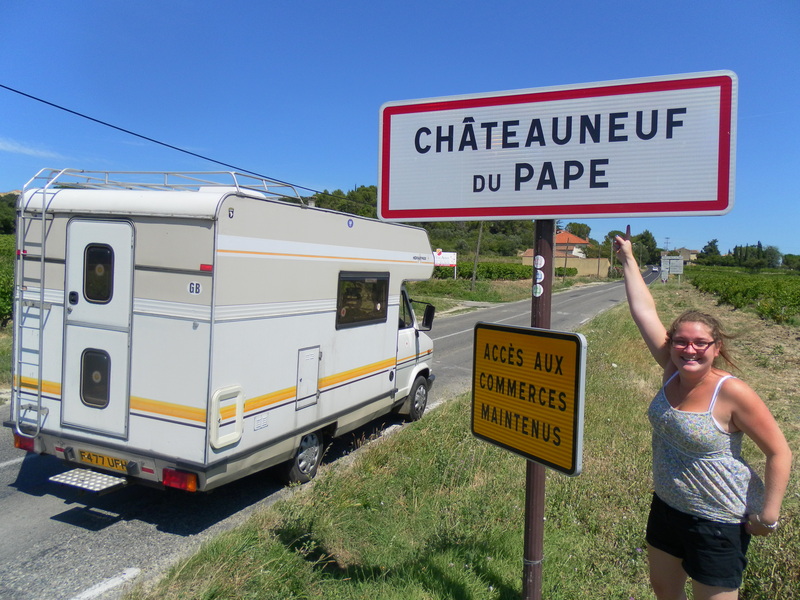 We may have had a light disagreement as to who#s fault it was that we missed the junction.. but this soon was forgotten when we saw, on the map, a place called CHATEAUNEUF -DU PAPE. It was only the name of our absolutely FAVOURITE red wine int he whole wide world!!! A quick Wiki later and we realised it was indeed THE place, and not only that there was a France Passion site on one of the vineyards. ABSOLUTELY WITHOUT FAIL THE BEST THING SINCE SLICED BREAD!!!! 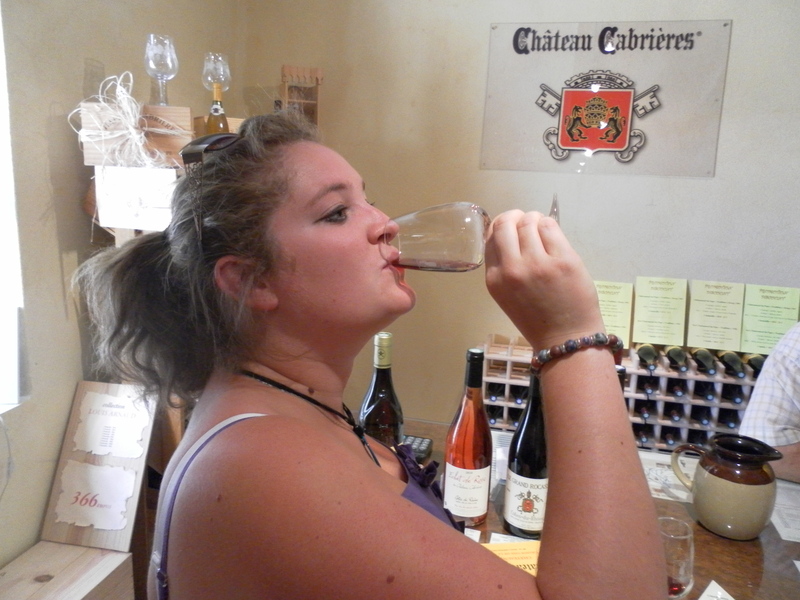 I cannot convey how totally awesome staying there was…..
As soon as we turned off at Chat.. du pape.. the temperate and climate totally changed. Up until then it had been chilly and wet. Suddenly it felt like the med. It was hot and dry and there was that cricket sound you only hear when you are abroad. It was fab. 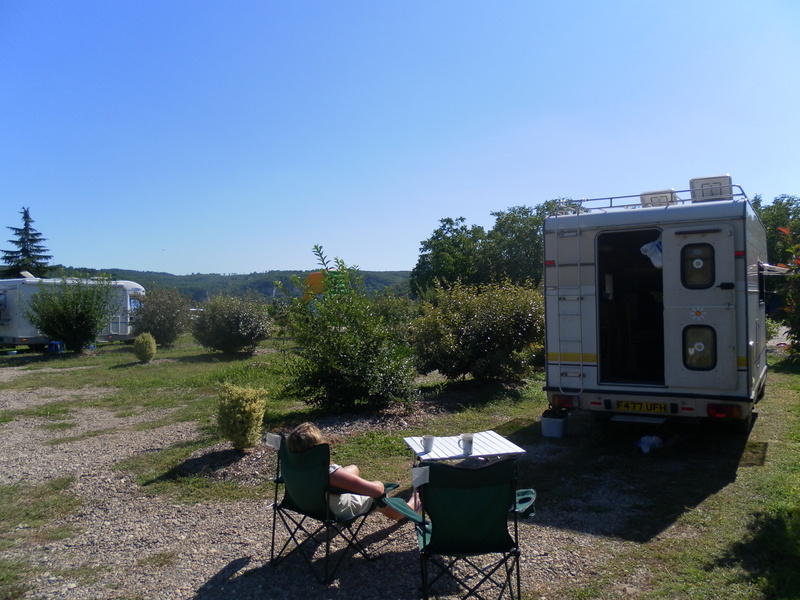 We moved onto Cap D’Adge for a few days on a site soaking up the rays and the sea. It was nice to just stop for a few days and chill. As you are probably working out from our posts, we don’t do that very often at all!! We had some surprise visitors on the middle night.. my dad and Jenny who were also in France but further north and not having much luck with the weather rang to ask if we fancied going for a bite to eat that night. 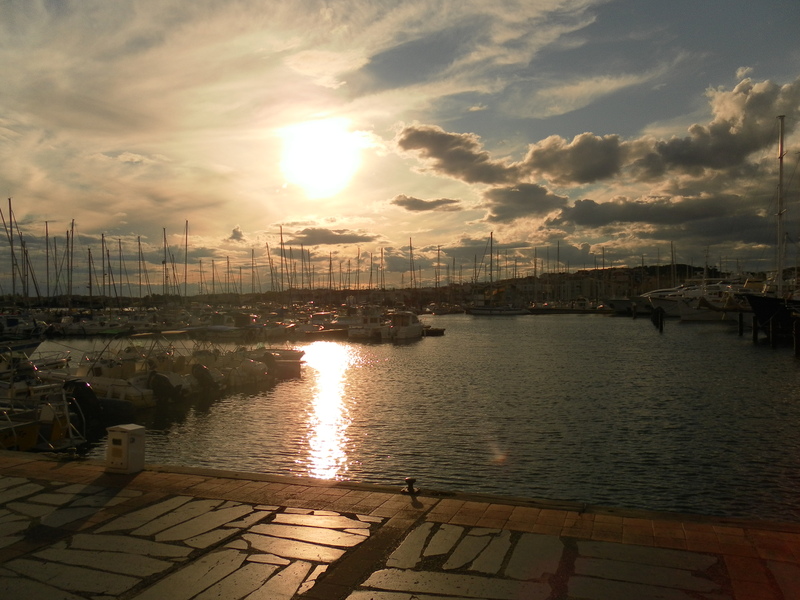 They drove an entire DAY down south for a lovely meal by the harbour, and then drove back oop north the next day. It was lovely! 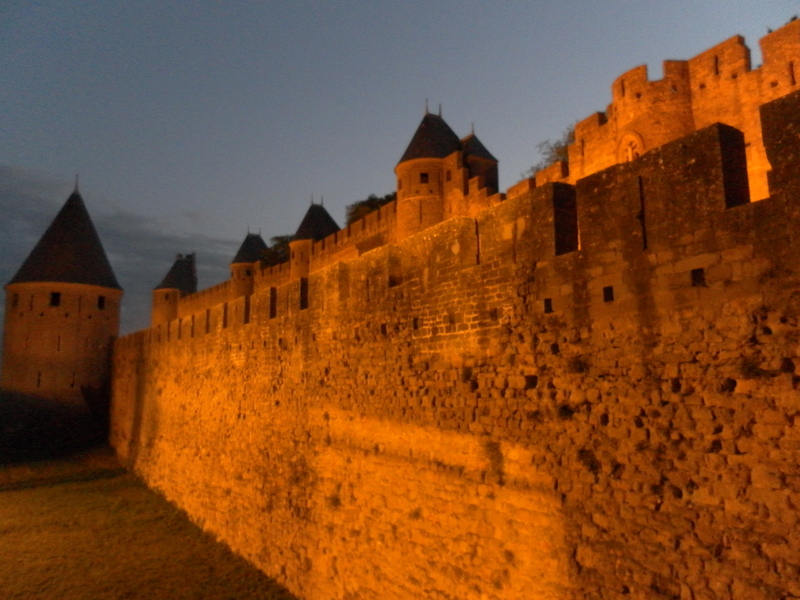 We had read about a French Aire in the heart of Carcassonne, and had decided to give it a go. I’m so glad we did. It was brilliant. I think it was 5 euros for the night and was 5 mins walk to the centre. What a magical place it was. We had a fabulous day exploring the streets, and chilling in the bars. Gosh, I love France. We headed north to the Dordogne and had a great night on a Duck Pate Farm. 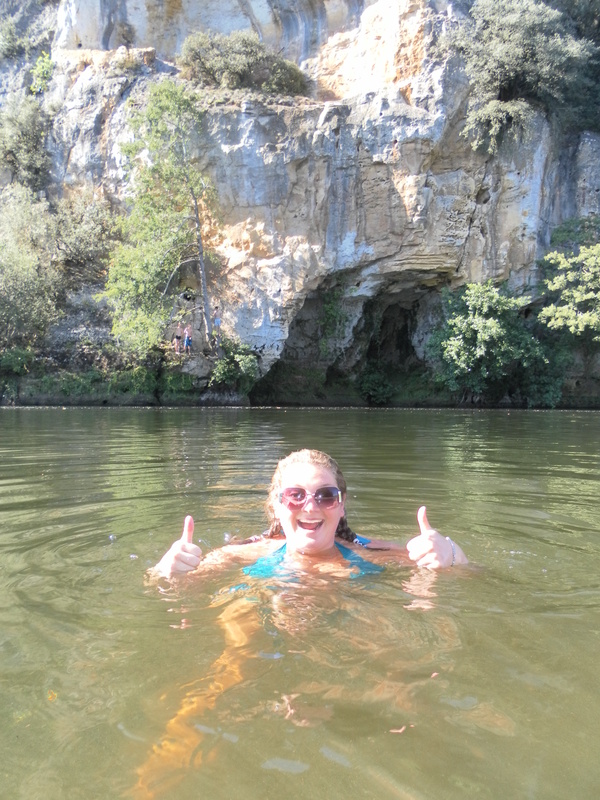 It was on the banks of the Dordogne, had its own private beach so you could swim in the river and was fantastic. 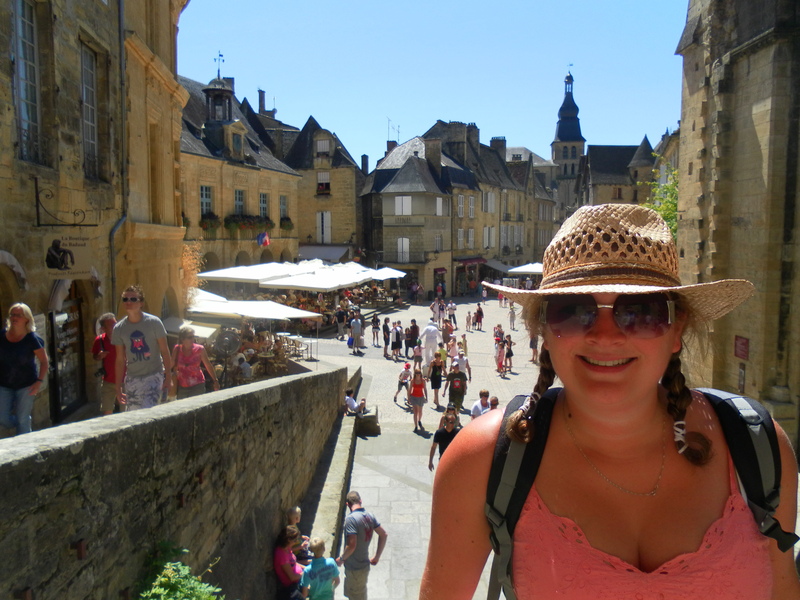 Sarlat is just wonderful- I’ve been there many times on tour and it was every bit as good as I had remembered. The weather was really hot, and it was just amazing! 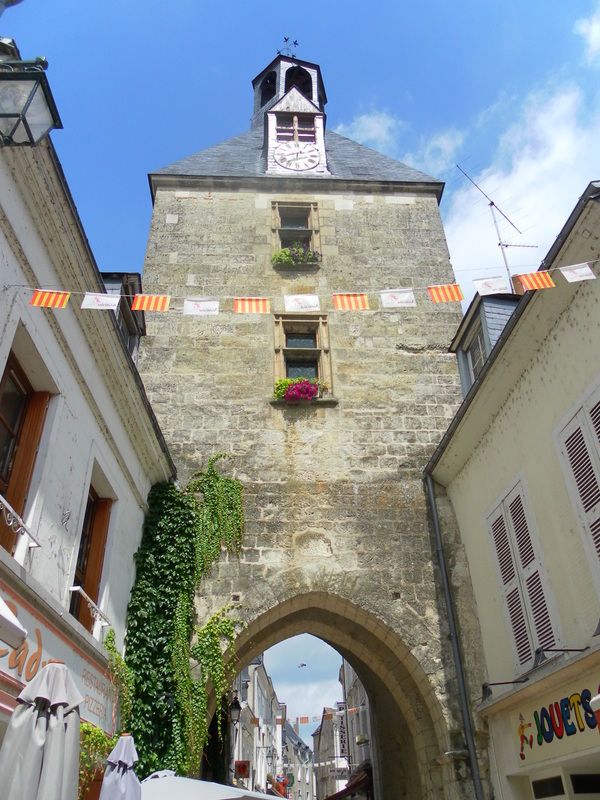 We had a fab time exploring La Rocque- Gageac and were itching to get on the river canoeing, but alas we didn’t really have enough time so settled for a quick cold beer and a wander and vowed to go back someday! 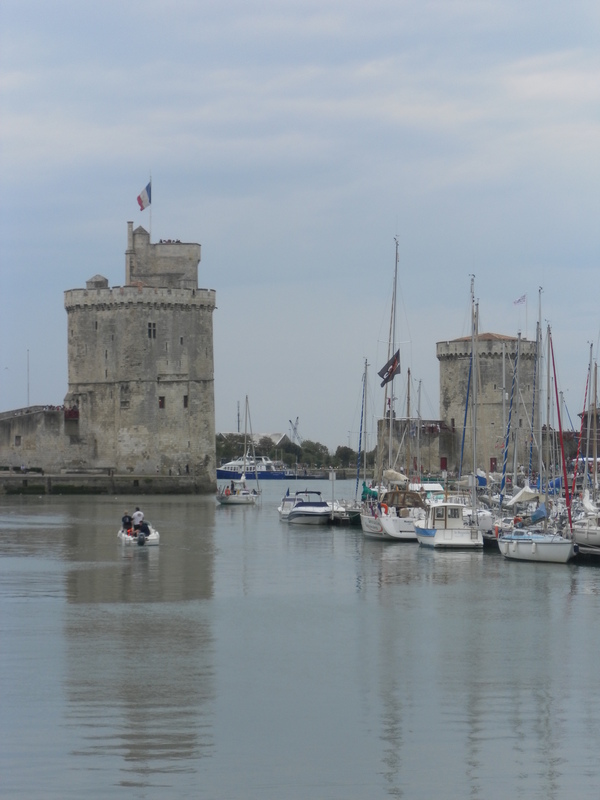 La Rochelle was a lovely town. 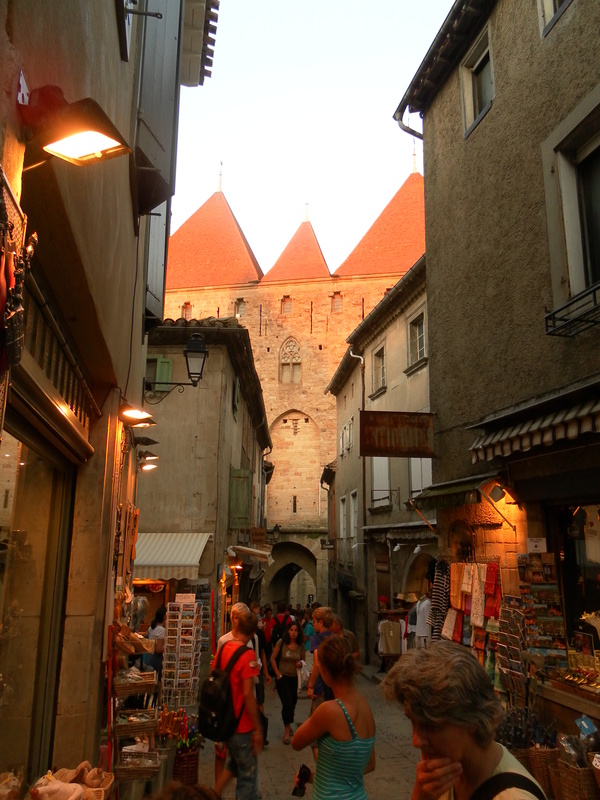 Unfortunately the weather turned at this point, but we still enjoyed wandering the town, old and new. 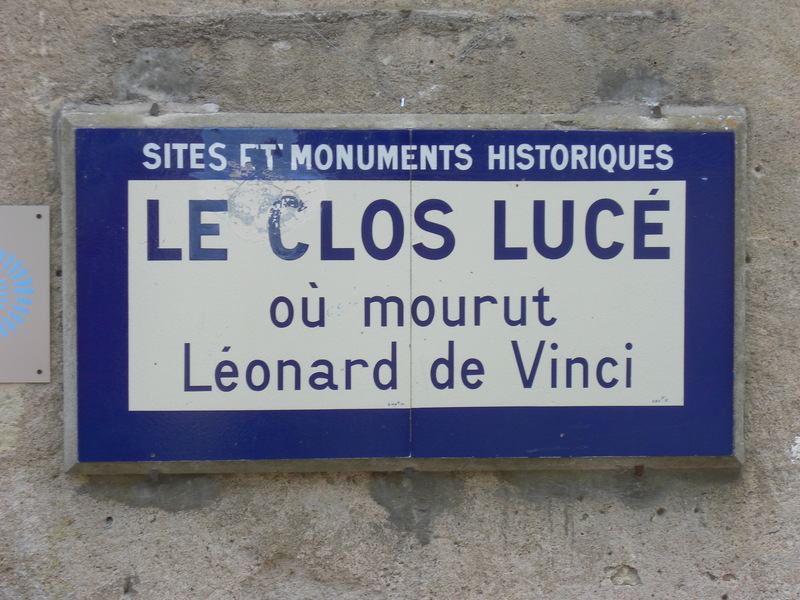 I had been here before, and knew that Keefy would enjoy the pretty little town, with a fairytale castle and the home of Leonardo da Vinci. We stayed on a rather random vineyard that produced great wine but was fairly new, and a bit of a walk to the town centre. Couldn’t complain though. 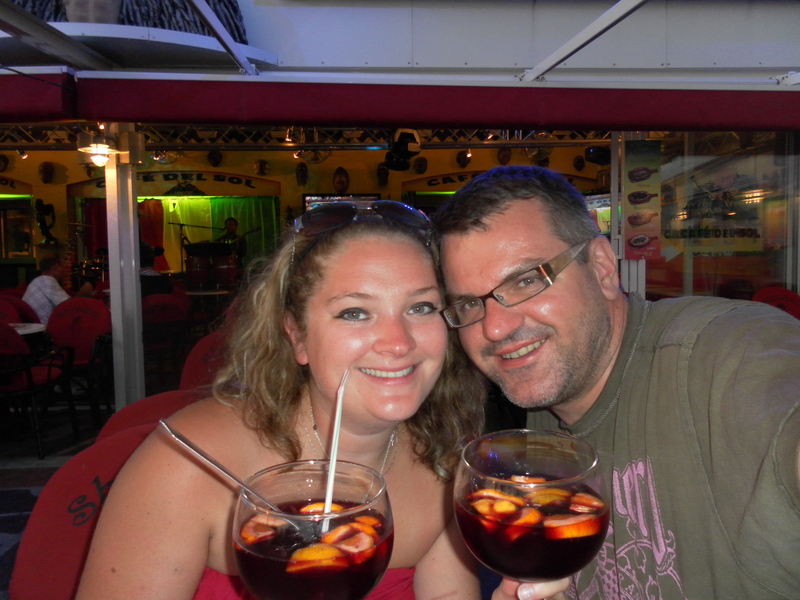 We had more than got our moneys worth staying at France Passion sites so far on our trip! Versailles had been on Keith’s bucket list for ages, and he was desperate to go, so we defied everyone’s advice and hit PARIS in Daisy… gulp. We made it, but surprisingly, despite France being a very motorhome friendly country, and Versailles being the most famous tourist attraction in the country, motorhomes were not allowed any where near!! 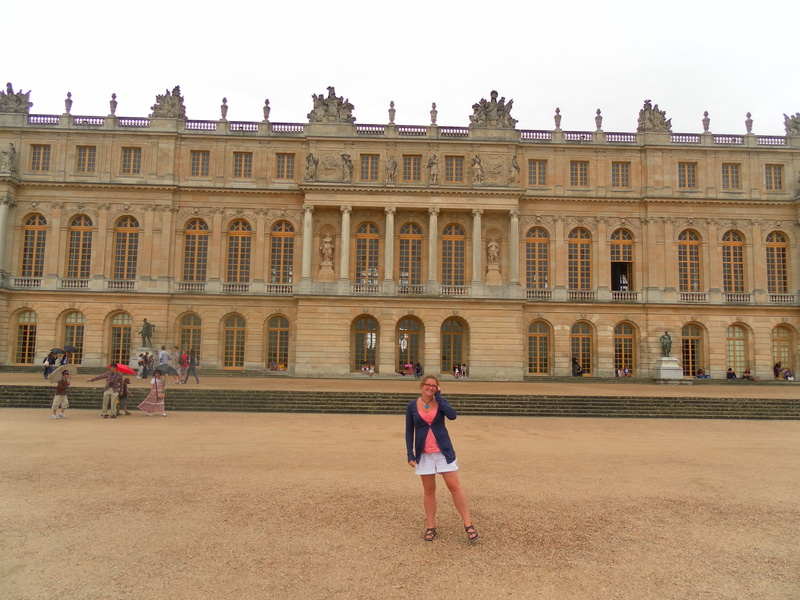 Thankfully we found a helpful soul who directed us to a campsite nearby and we pitched up within walking distance.. no thanks to the staff at Versailles..
We then queued for about 2 hours to get in! Bless Keith, he was like a kid at Christmas, couldn’t wait to get through those gates! We enjoyed a full day there exploring, my goodness it was so busy!!! 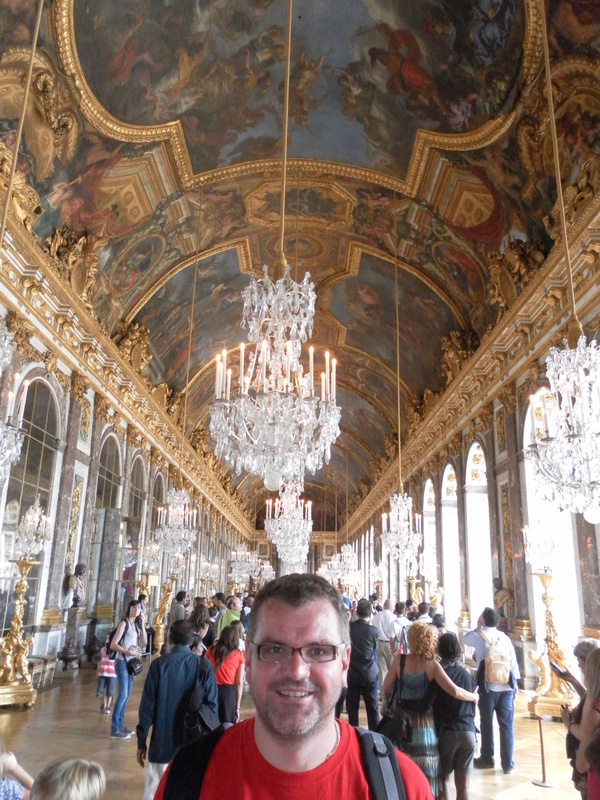 Very impressive hall of mirrors and lots of very expensive painting and decor. I have to be honest. It wasn’t my cup of tea. I found it all a bit TOO MUCH! Too indulgent. Too fancy. Too chintzy. TOO BUSY! But Keith, loved it. And I was so happy to share that with him! Daisy’s First Trip (and our very first motorhome adventure) – August 2010 – The Lake District and as much of Scotland as we could manage in a week! So if you have got this far, it is likely that you have read how we got to this point.. Madness/Spontaneity mainly…! We set off on our merry way “oop north” having only owned the van for 6 hours. Bearing in mind that although we had both camped in the past, neither of us had owned a van, camped in a van, driven a van or cared for a van, we quite literally had no idea what we were supposed to do, how we would make the electric work/ gain water, level up, you name it. But we had got advice about what we would need to take with us. So we figured/hoped that between us we would work it all out, and we were so excited we just didn’t really care! We started on our journey from Norfolk to Newark with tremendous excitement. I took the first shift of driving whilst Keith familiarised himself with all the different knobs/flaps/buttons etc (insert your own joke here…) About half a mile down the road we heard a rather large clatter which made us both white with fright. We thought we had broken Daisy! In actual fact, what had happened was the fridge had swung open throwing all the contents across the floor! It turns out there is this plug type thing which you need to secure the fridge door so it doesn’t open when you turn corners. We didn’t have one, so I rang Dad, and he managed to make us one ready for when we arrived at theirs. The rest of the journey was spent with Keith sitting in front of the fridge door so it didn’t open, until we swapped and he took over the driving and I took over the important job of making sure our beer stayed secured in the fridge! We had a great night on Chris’ Aire, and set off on our way up to the Lakes at around 4am. We had an absolute BLAST! We spent a fortune on petrol and campsite fees, and we drove miles and miles each day- we visited every brown sign attraction that we saw on the road and arrived at our new campsite at dusk every night. It wasn’t the way we would do it now, but we wouldn’t change a thing about our first tour in Daisy. By the end of our 7 days, we were HOOKED! 2) having a lovely lunch at Wasdale Head in the Lakes, and then having Dinner on the banks of Loch Lomond, on the same day. 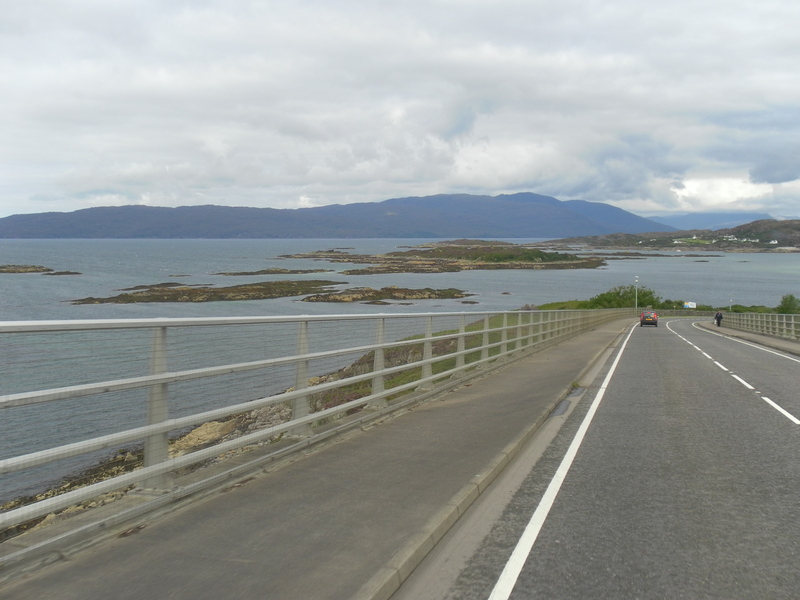 3) Arisaig (where they filmed ‘Local Hero’) – one of my absolute favourite places in the UK so far. 6) Buying (and then drinking) lots of Sloe Gin from The House Of Bruar http://www.houseofbruar.com/ It was so good, we had to go back in the morning to replenish our stocks. Seriously, if you like Sloe Gin, you need to visit.